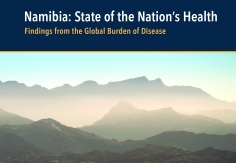 Namibia: State of the Nation’s Health explores the progress Namibia has experienced over the last two decades and the new challenges it faces as its population grows and ages. 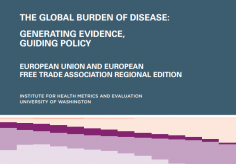 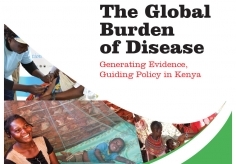 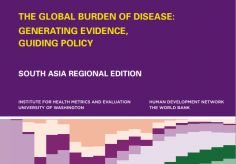 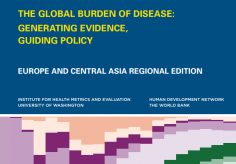 The Global Burden of Disease: Generating Evidence, Guiding Policy in Kenya explores health progress in Kenya over the past 23 years and examines the challenges the country faces as its population grows and the landscape of its health shifts. 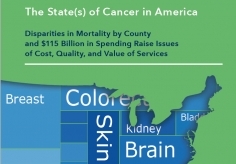 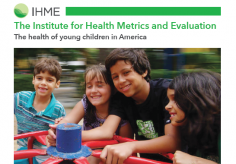 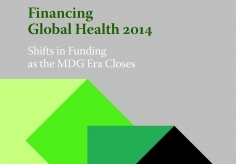 Financing Global Health 2015 is the seventh edition of IHME’s annual series on global health financing. 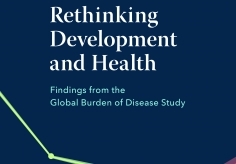 This report captures trends in development assistance for health (DAH) and government health expenditure as source (GHE-S) in low- and middle-income countries. 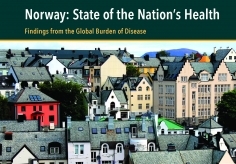 Norway: State of the Nation’s Health explores the health development Norway has experienced over the last two decades and the new challenges it faces as its population grows and ages. 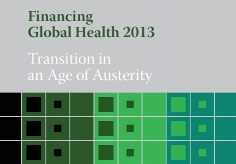 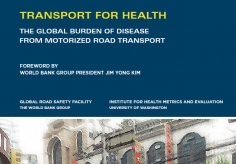 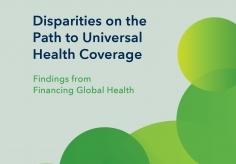 Financing Global Health 2014 is the sixth edition of this annually produced report on global health financing. 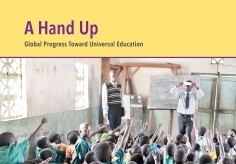 As in previous years, this report captures trends in development assistance for health (DAH) and government health expenditure (GHE). 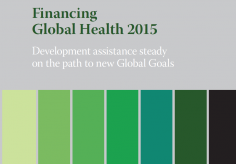 This year, IHME made a number of improvements to the data collection and methods implemented to produce Financing Global Health estimates. 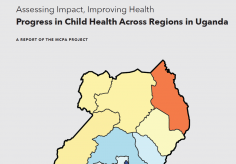 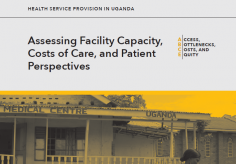 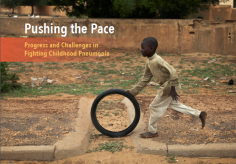 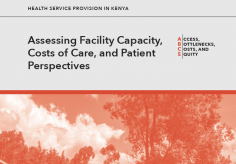 This report draws from the Access, Bottlenecks, Costs, and Equity (ABCE) project in Uganda, a multi-pronged and multi-country research collaboration focused on understanding what drives and hinders health service provision. 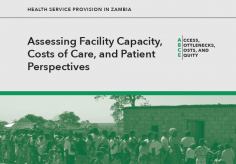 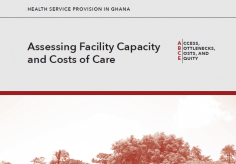 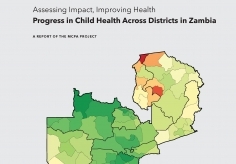 This report draws from the Access, Bottlenecks, Costs, and Equity (ABCE) project in Zambia, a multi-pronged and multi-country research collaboration focused on understanding what drives and hinders health service provision.